Harry Catherall, Police Area Returning Officer for Lancashire, will be holding an information briefing for prospective candidates and agents at 3.30pm on Tuesday 8 March 2016. The briefing will be held in the Council Chamber, Town Hall, King William Street, Blackburn, BB1 7DY, and nomination packs will be distributed at the briefing together with various information regarding the elections. 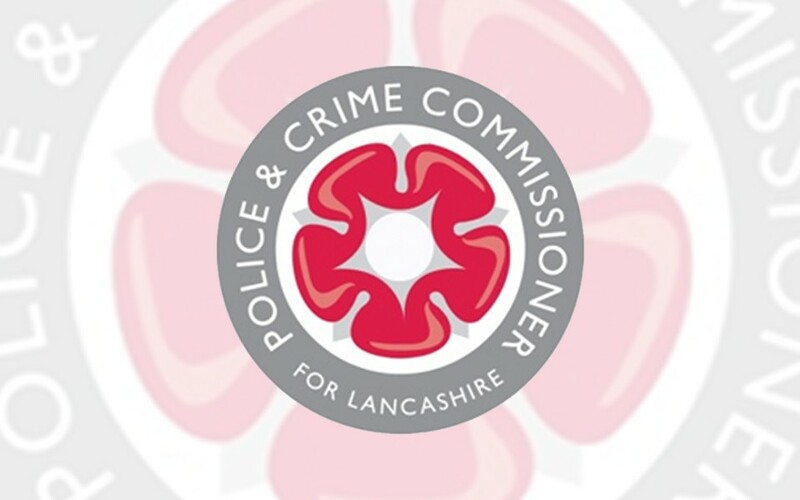 If you are interested in becoming a candidate at the Police and Crime Commissioner election, please contact Blackburn with Darwen Council Electoral services on 01254 585920 or email voting@blackburn.gov.uk for further information.